Melissa Benoist Stops to Pet a Dog on ‘Supergirl’ Set! 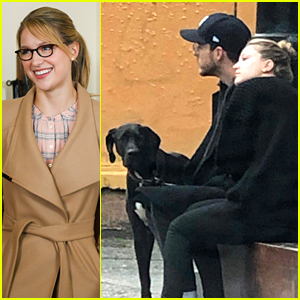 | Melissa Benoist | Just Jared Jr.
Melissa Benoist Stops to Pet a Dog on 'Supergirl' Set! Melissa Benoist is all smiles while stopping to pet an adorable pooch on set of Supergirl on Tuesday afternoon (October 9) in Vancouver, Canada. 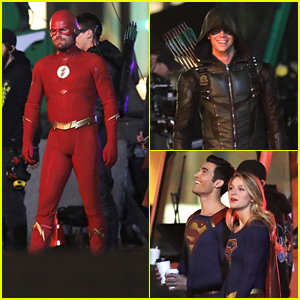 The 30-year-old actress was dressed in character as Kara wearing her black-framed glasses and tan dress coat as she spent the day filming an episode for the upcoming fourth season. 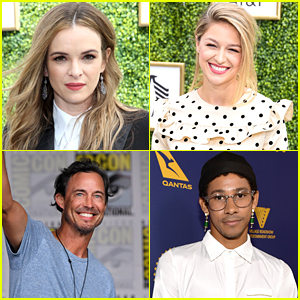 Late last month, Melissa was spotted in her superhero suit as she and a group of masked men filmed an intense fight scene over a body of water. Season four of Supergirl returns on Sunday, October 14 at 8/7c on The CW! Supergirl's Melissa Benoist & Chris Wood Just Got Engaged! 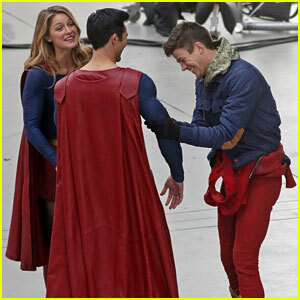 Melissa Benoist, Tyler Hoechlin, & Grant Gustin Share a Laugh on 'Arrowverse' Crossover Set! 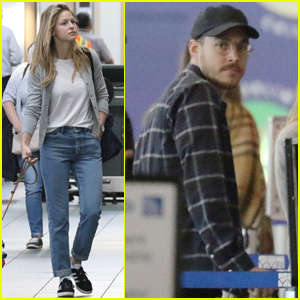 Melissa Benoist & BF Chris Wood Take a Cute Stroll Together in Canada! 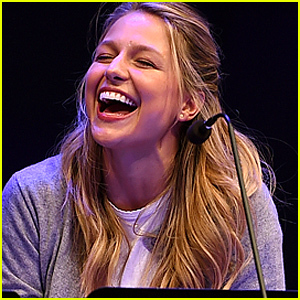 Melissa Benoist Looks So Happy at 'Terms of Endearment' Reading at Charity Event! Melissa Benoist Gets Into Character on the 'Supergirl' Set! PLL's Lucy Hale & Shay Mitchell Attend Jennifer Klein's Day of Indulgence!